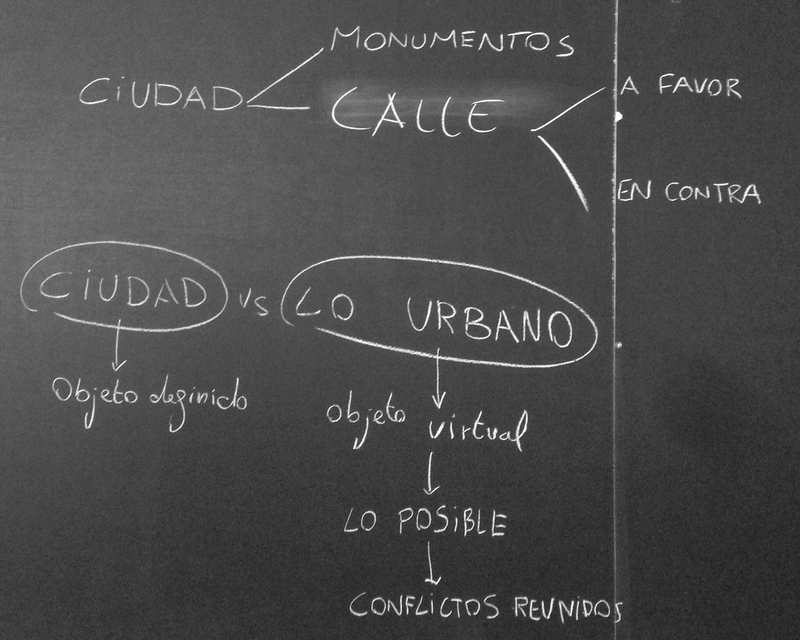 An interesting short interview with Teresa Caldeira via urbanNext, discussing the dangers and problems of architectural discourses aestheticizing so-called informal urbanisms and street cultures. This entry was posted in Architectural design, Architecture, Arquitectura, Comunes, Conflicto urbano, Sin categoría and tagged Architecture, Autoconstruction, Commons, Design, Informal urbanism, Modernism, Street cultures, Teresa Caldeira, Urbanism. Bookmark the permalink.